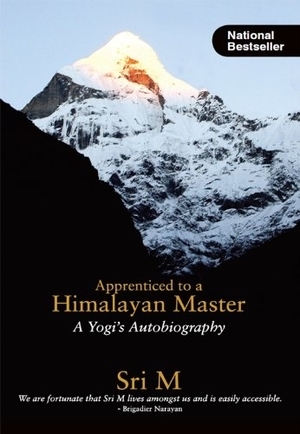 In 2011, Sri M wrote his memoir Apprenticed to a Himalayan Master—A Yogi’s Autobiography, which became an instant bestseller. His books have received wide acclaim, reaching out to a global audience. 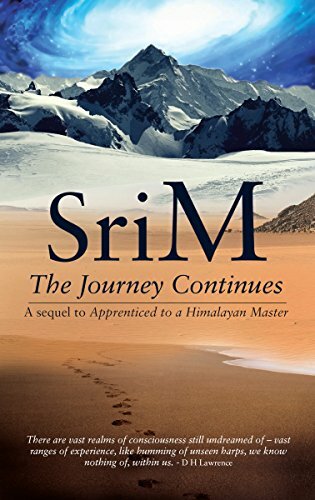 An autobiographical account of a yogi and his journey towards understanding his master, Apprenticed to a Himalayan Master: A Yogi’s Autobiography is Sri M’s story. Published in Hindi, Kannada, Malayalam, Oriya, Tamil, Marathi, Gujarati, Telugu, Bengali and German. 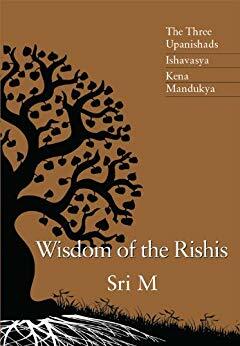 Wisdom of the Rishis is a book of comprehensive insights by Sri M into the three Upanishads – Ishavasya, Kena and Mandukya. Published in Marathi and Malayalam. 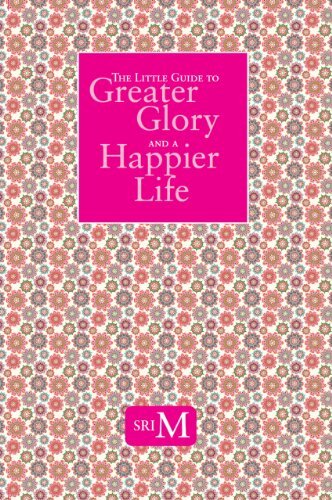 The Little Guide to Greater Glory and a Happier Life is a concise collection of writings by Sri M that guides spiritual seekers to find the true path and lead a more productive life. 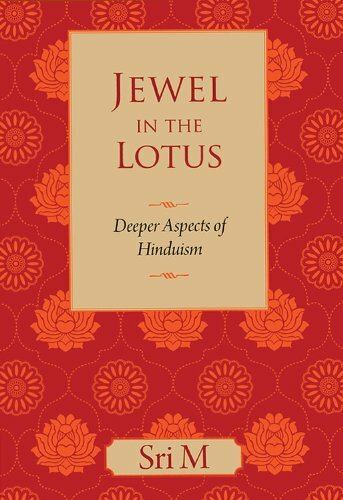 Jewel In The Lotus: Deeper Aspects Of Hinduism seeks to capture the essence of Hinduism, lost as it is between the teachings of ancient literature and the trappings of modernity. This book has also been published in Marathi and Malayalam. 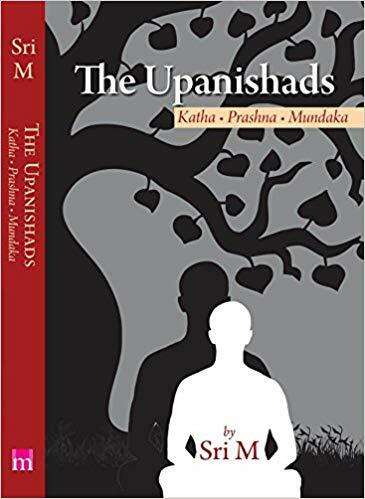 In-depth analysis of three principal Upanishads – Katha, Prashna, and Mundaka. An autobiographical book with mind-blowing accounts that defy the essence of modern science in order to pinpoint the abode of consciousness and the mystic world of the Mind. 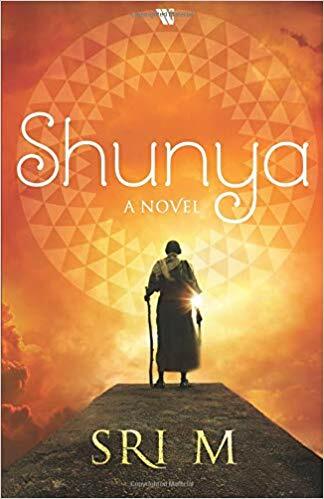 Shunya, the first novel by Sri M, is a meditation on the void that collapses the wall between reality and make-believe, the limited and the infinite.